Saturday, Oct 21. Ko.2pm unless otherwise stated. 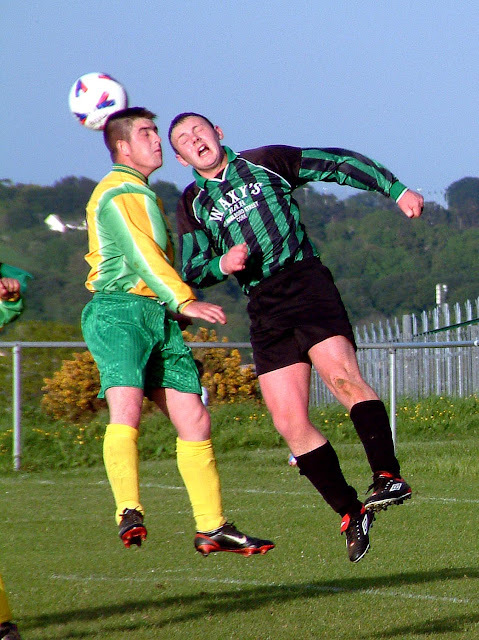 FAI Junior Cup 3rd Round: Innishvilla v Macroom B, Knocknacurra, Innishannon, P. Buckley. Sunday, Oct 22. Ko. 10.45am unless otherwise stated. FAI Junior Cup 3rd Round: UCC A (MSL) v Glenthorn Celtic, The Farm.